Don’t have enough area for a full-size adjustable post? Then take a look at the specification chart below to see if these mini, yet mighty, columns that will fit in smaller areas. Commonly used for crawl spaces and other areas with little room. 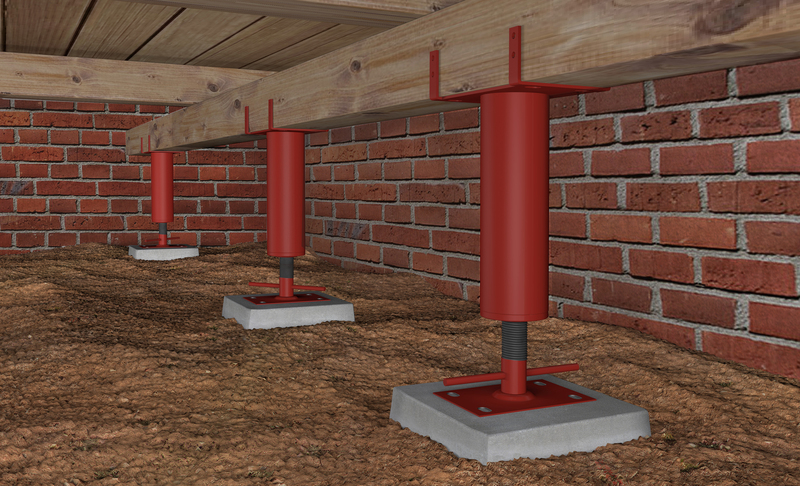 Compact permanent support for renovations and construction projects. These mini columns are strong and versatile. 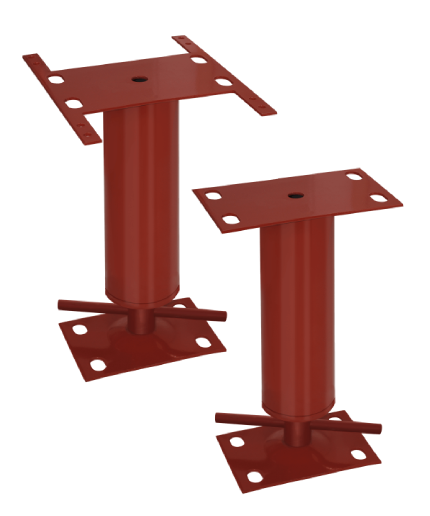 They are perfect for crawl spaces or other areas where full sized columns cannot be used. Be sure to mount mini columns on a solid stable base. What are the main features of the Mini-Column?